ON THE GO OC - Things to do with your family. 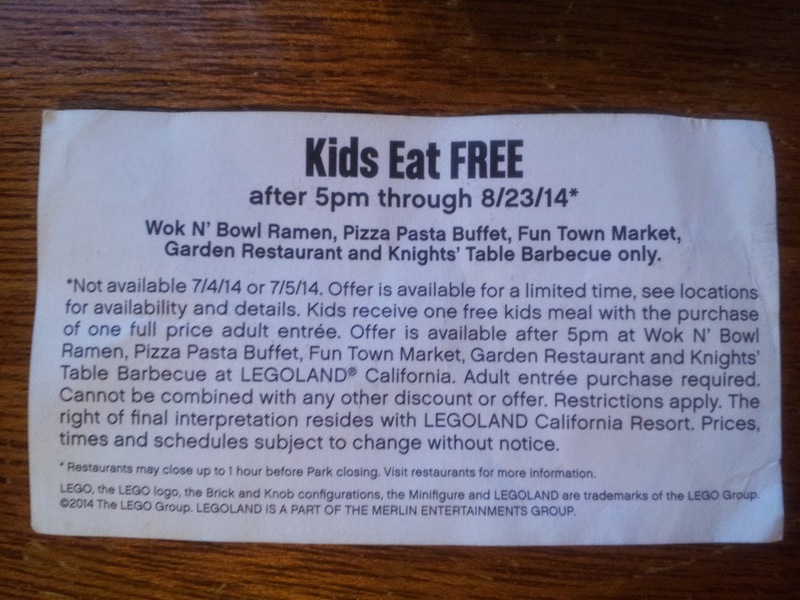 : Is Legoland for all ages !? Let's ask my 73yo dad and 6yo daughter what they thought ! 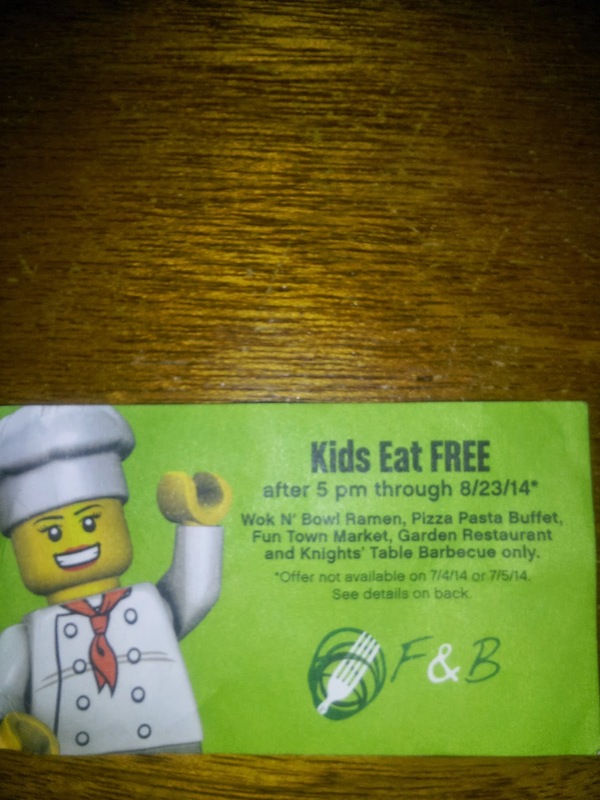 Is Legoland for all ages !? Let's ask my 73yo dad and 6yo daughter what they thought ! 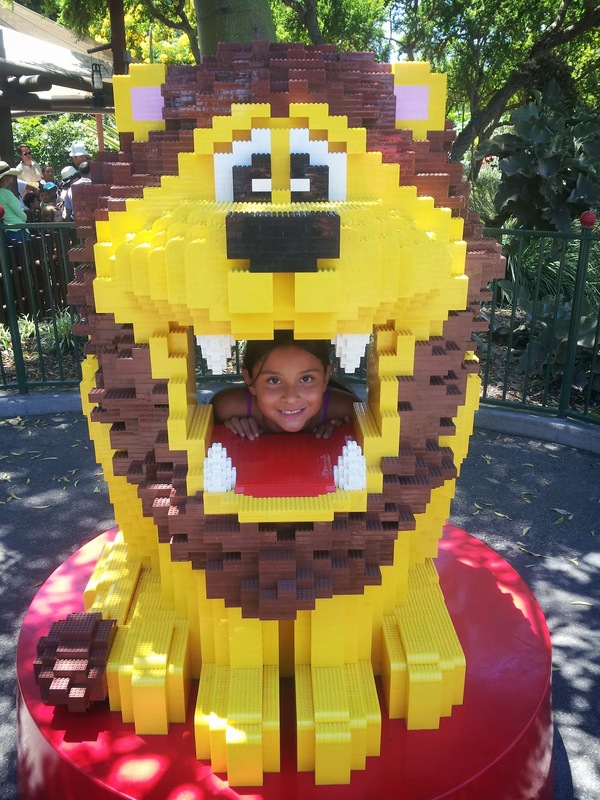 Legoland and Sealife Aquarium - #KidReporter Reports ! 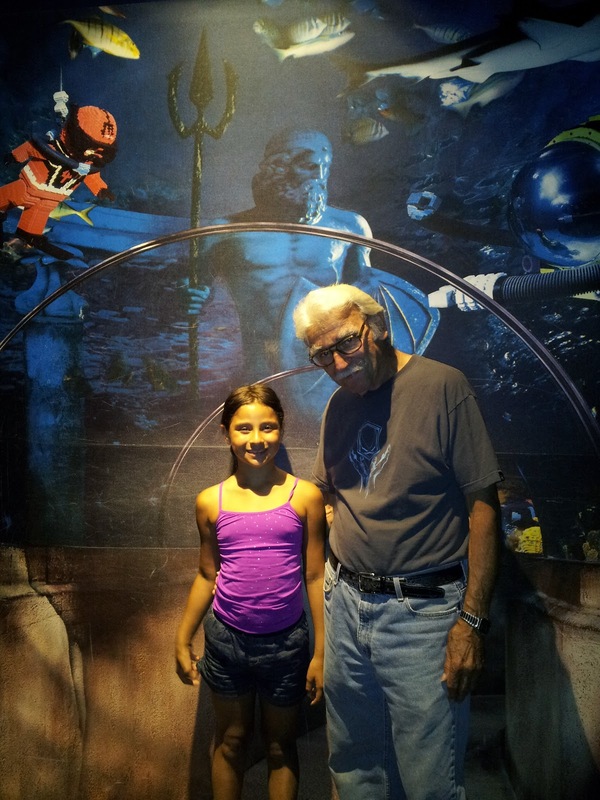 Well according to my 73 year old dad and 6.5 year old daughter, Legoland is "just perfect" . We arrived at the main gate of Legoland about 12:45p on Thursday - it was about 80 deg. Whats great about Carlsbad, the breeze, that is constant. My dad has never been to Legoland and was super excited to just go check it out and see what all the kids love about it so much ! 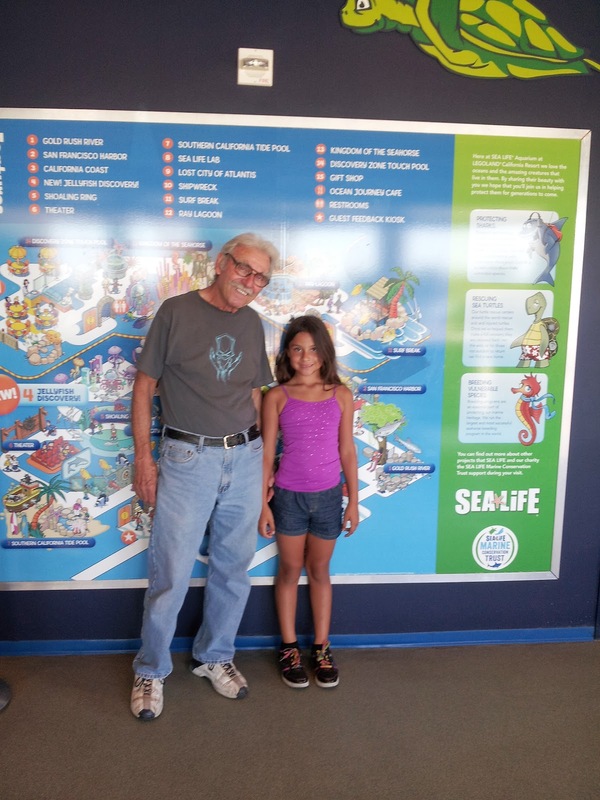 As we approached the turnstiles my daughter asked if we could do Sealife first since she remembered that the earlier we go the better the chances are to catch a feeding or more active sea life ! There is a questionnaire that you can answer as you go through the aquarium that asks related questions to where you are at with in each part of it. 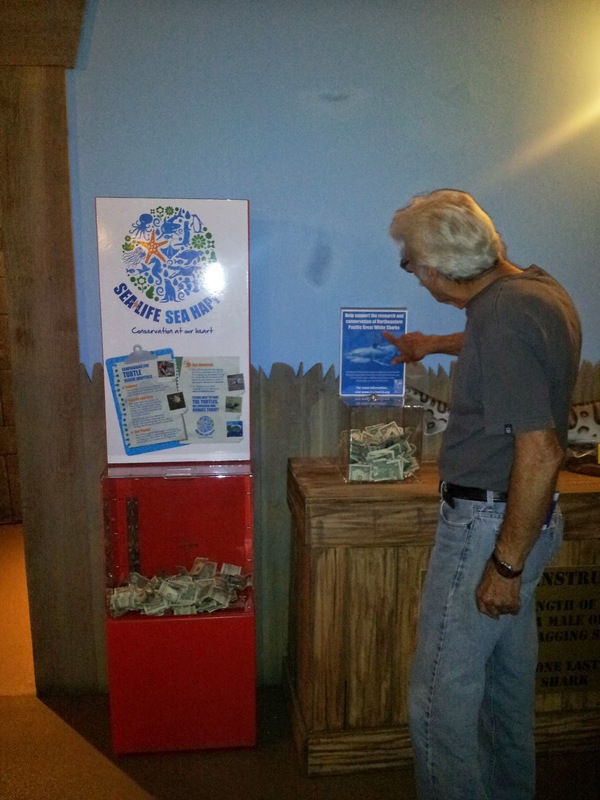 Once you answer them all you can turn it in for a sticker Sealife Expert and a Sealife Card in the gift shop at the register ! 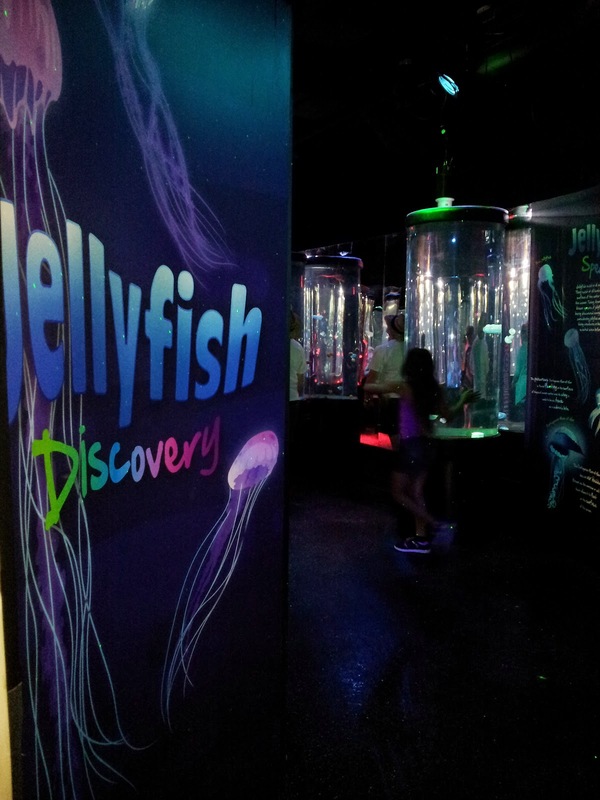 They have newly opened the JELLYFISH Discovery area - between the lights, glow and actual Jellyfish we were having a great time watching these creatures swim around ! 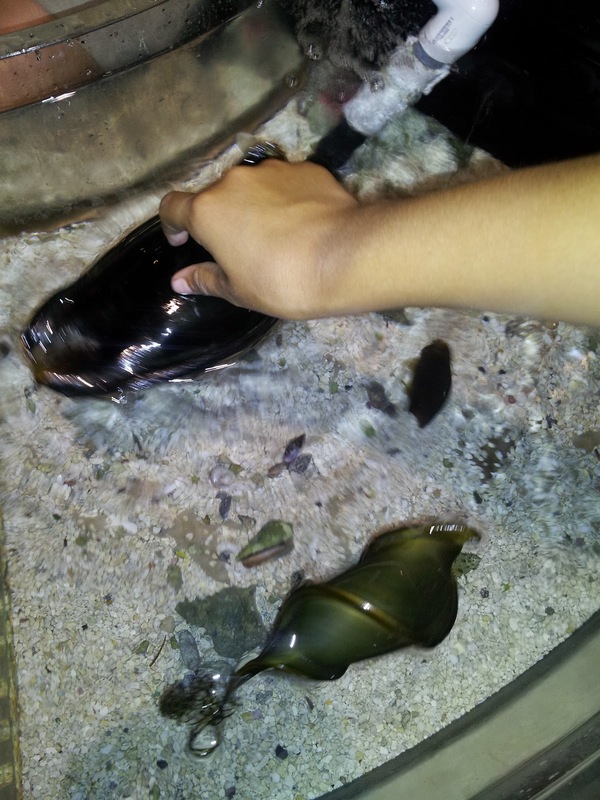 Up next - Touch and Feel .. who doesn't like to get hands on with Sealife !?!? 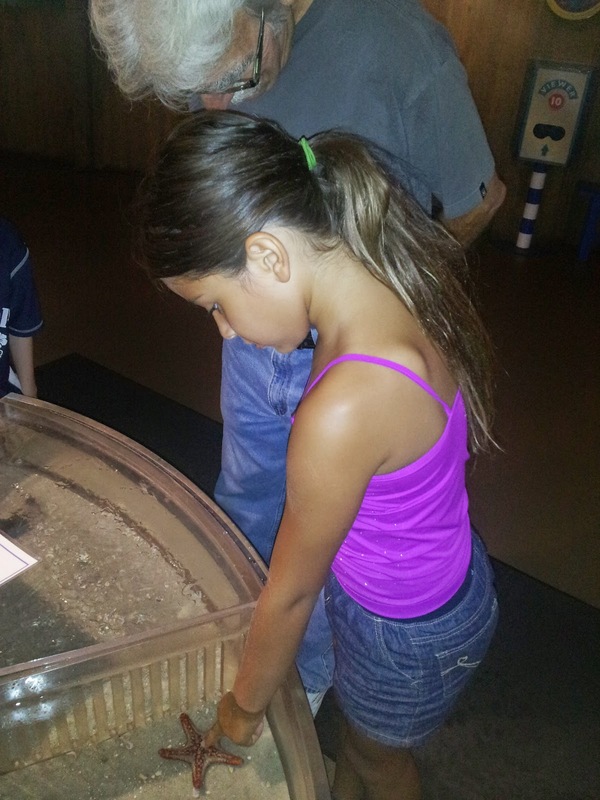 My Kid Reporter was asking all the right questions to get information on the tide pool Sealife and was using the "two finger" touch preferred method to get hands on ! "its awesome to feel this Anemone ?! - is that what the clown fish like Nemos family lives in ?!" 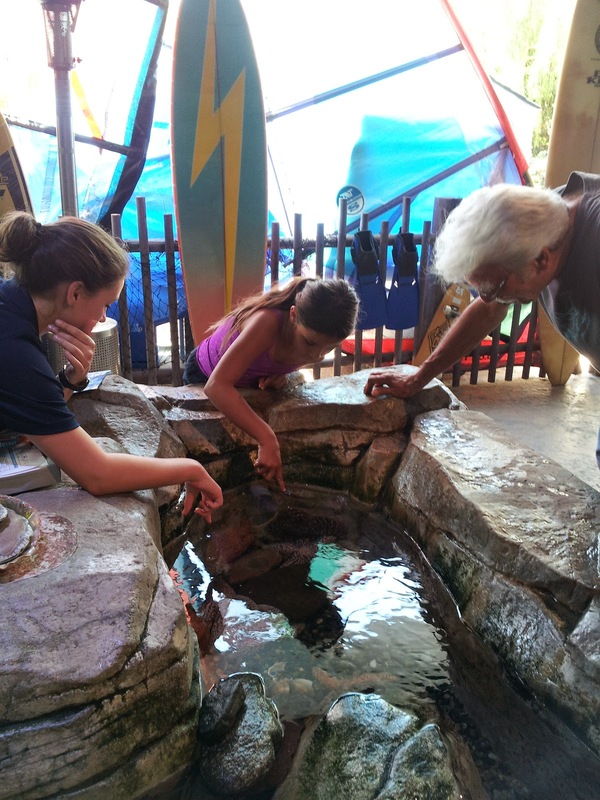 #kidreporter Zoe asking about Sea Anemone's in the touch pond ! 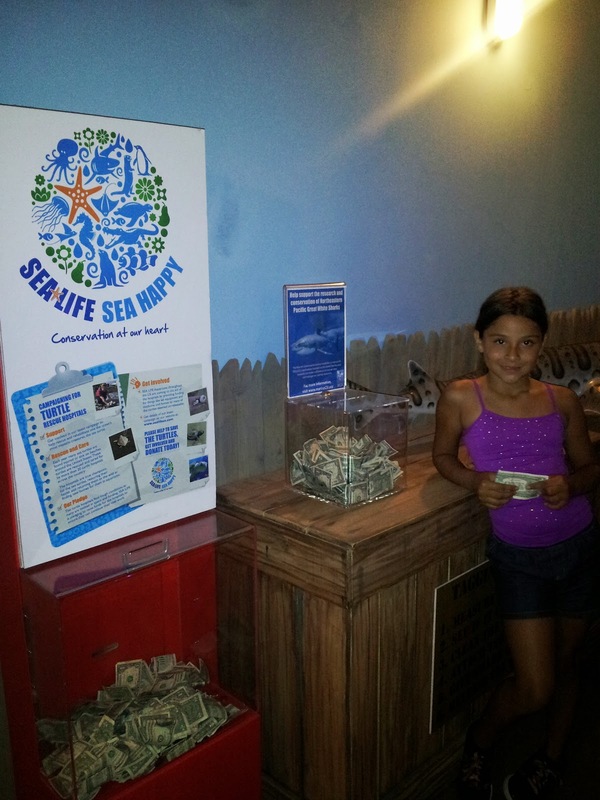 We got stuck at the Ray Reef where they have just added a few new and larger ones ! Amazing and so beautiful ! 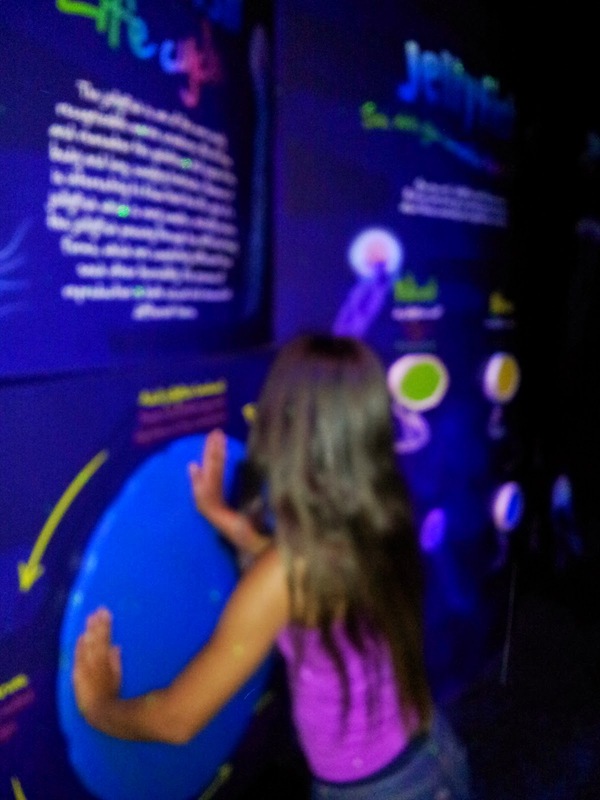 Oh Did i mention on our way out there was another touch stand set up with a more Sealife to touch and feel ! Here is a picture of a Shark Pod - that holds the Shark Egg . Wow how cool is that ! "What is that ride where you pedal around and see whats below?" My dad is asking after he gets off the Safari Trek Ride with my kiddo. Oh perfect he wants to ride the Sky Cruiser (my nerve on left side was acting up so that is just perfect for me too) . A ride through Fairy Tale Brook - my dad thought it looked "So cute and little" . Heading over to the Sky Cruiser we stopped off in Fun Town so that my daughter could take a drive on her own on Driving School ! The Kid Power Towers gave them both a work out but they both a work out that was manageable for young and older to enjoy racing to the top and screaming on the way down ! The Sky Cruiser had a bit of a wait but well worth it to get them to enjoy another ride they would both love ! The ride operator was suggesting to other guests that the best time to get on this one is early or late. Over in Fun Town they attended Skipper School - well a few bumps and splashes later they were back at port ! You have to take picutes in MINILAND ! Star Wars comes to LegoLife ! Here is one of my most favorite pics of the two of them all day ! My Dad is a HUGE Medieval era FANATIC ! He loved seeing all the Master Builder Surprises in Castle Hill ! ALL SMILES FOR THESE HAPPY RIDES ! Young and Older Rock the Dragon ! It is now 6pm and we have made a loop around Legoland hitting up all the rides my daughter wanted her "Papou" to make sure he got on ! Love them ! My dad and I shared the Ramen Noodles with Chicken and Veggies and my daughter ate super yummy chicken and rice for free ! And the kids meal comes with a drink, the main dish and fruit or a small side like raisins, so you cant beat that for a cheap and yummy break at end of day ! It's now 6:45pm and we have full bellies and content energy... but do we stop there.. NO - "we have time for a bit more", says my 73yo father who has been working himself up and down and on and off... Let's do whatever she wants to do ! 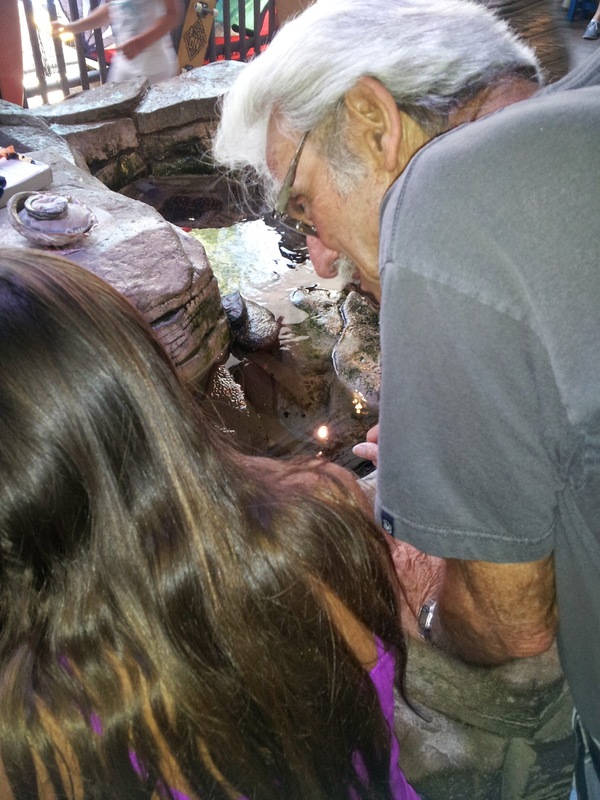 HOW DO YOU SAY NOW TO "PAPOU"
So were off again, headed to finish up our amazing day winding down at the Sealife Aquarium once again . A sneak peek through the little window and you can sort of see a behind the scene look at what goes on there. I would love to get a tour of this little gem one day ! It's a wrap everyone ! It was a successful day filled with laughs, fun, grandpa and granddaughter memories and priceless time spent with my 73yo father. * when are we coming back ? * We were here for 8 hours already ? * I loved the live singing and dancing show - can I try out to be in it too ? * my favorite part of the boat ride was seeing the presidents faces on the rocks ! I myself can say that it was perfect.. the whole day .. perfect. The park is totally perfect for young and older and lots of endless fun for both ! 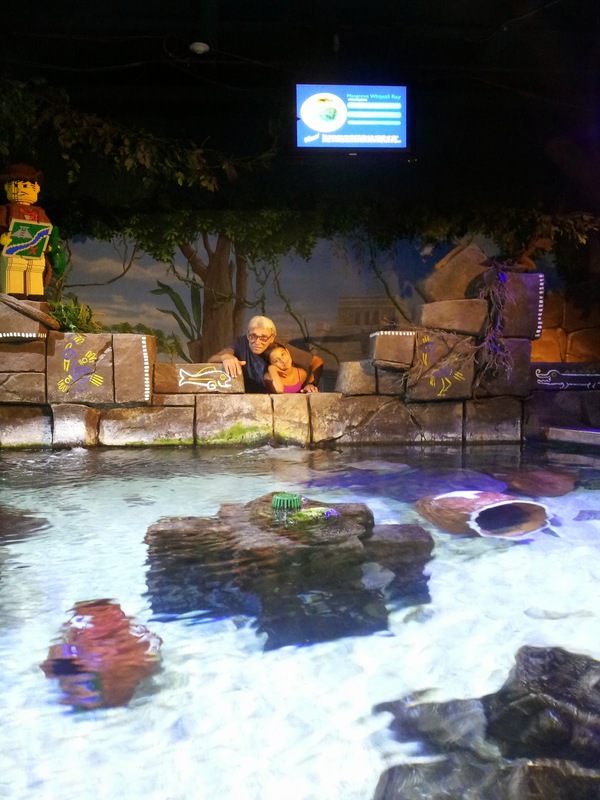 We totally suggest doing a hopper so that you can freely visit both Legoland and also the Sealife Aquarium as you like ! I wold love to stay on the property at the Legoland Hotel one day .. if I ever do, I will definitely blog on that in a heartbeat ! 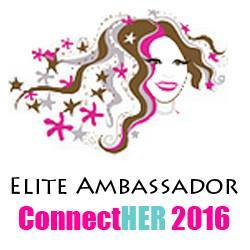 Thanks for reading and remember to Get On The Go Oc ! 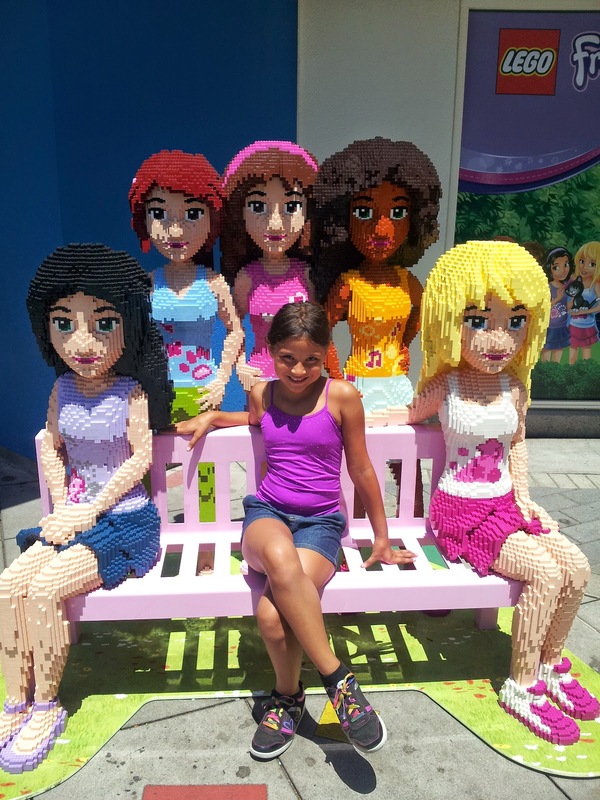 Lego land is open for summer ! Hours are posted here Lego Land California Hours . 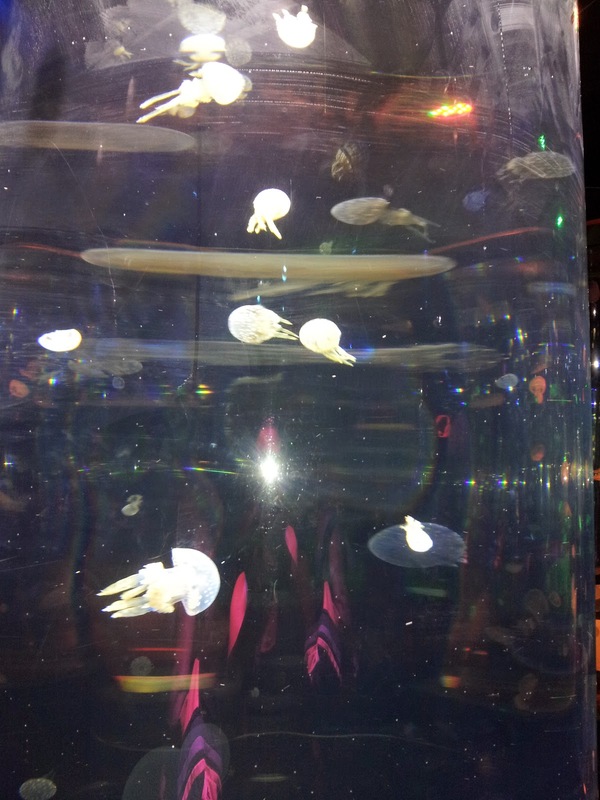 For information on Sealife Aquarium please visit here Sealife Aquarium Info .